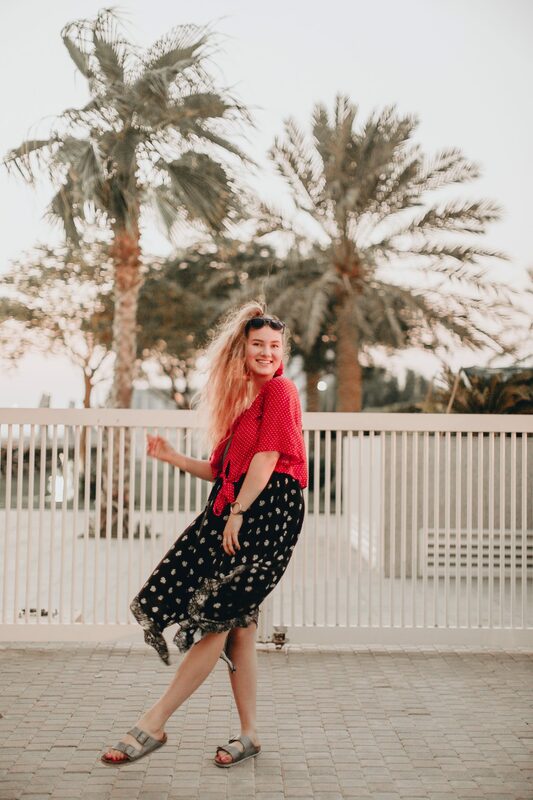 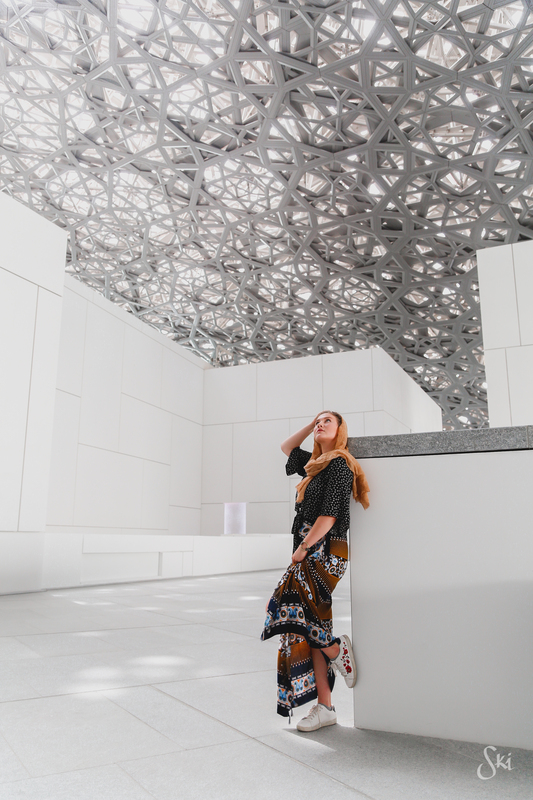 We drove down to Abu Dhabi (just 90 minutes away on a bus!) 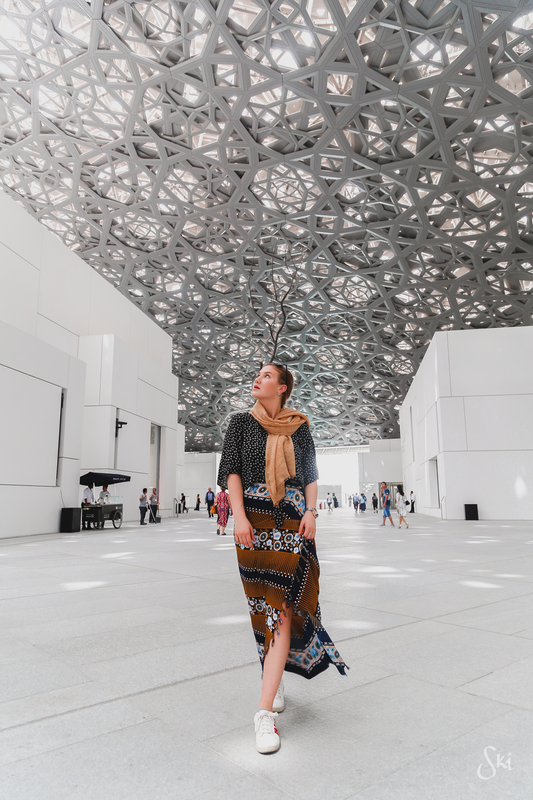 for the weekend to see the sights… such a beautiful city! 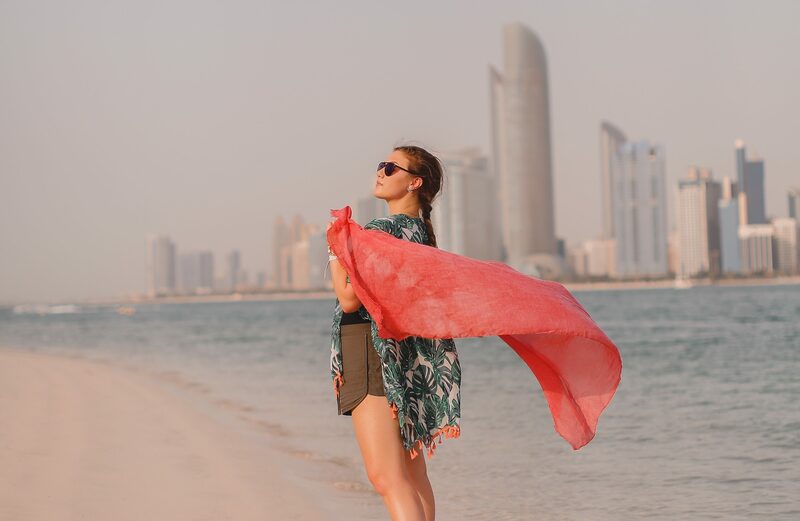 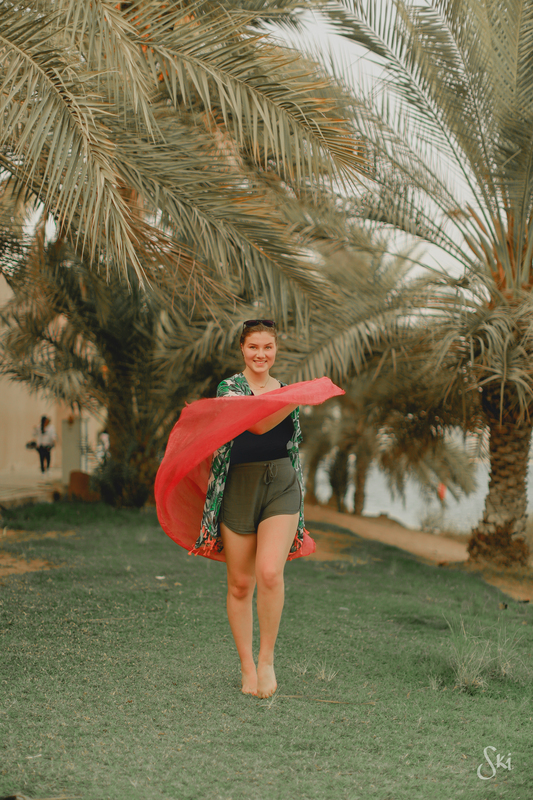 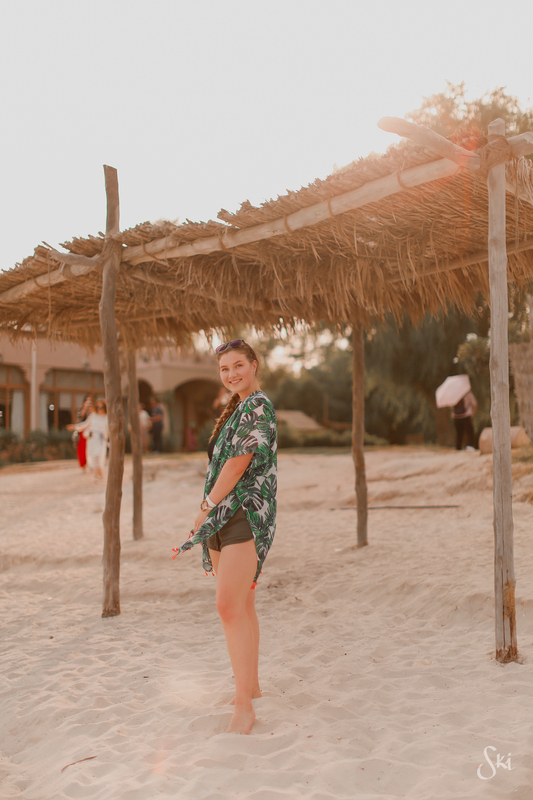 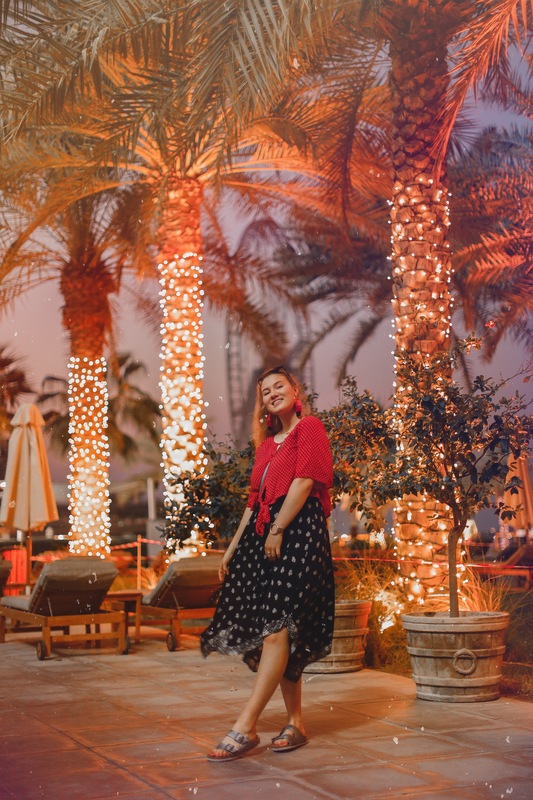 We visited Corniche Beach for its beautiful white sand, Heritage Village, The Louvre, Emirates Palace which is straight-up out of Aladdin, and Sheikh Zayed Grand Mosque.